A 2018 study done by the University of Birmingham in the has found that seven in every eight children who have their tonsils removed are unlikely to benefit from the operation. Although the research was done in the UK, American parents would do well to heed the results. The researchers analyzed the electronic medical records of over 1.6 million children from more than 700 UK general practices dating between 2005 and 2016. They found that out of 18,271 children who had their tonsils removed during this time, only 2,144 (11.7 per cent) had enough sore throats to justify surgery. The researchers at the University’s Institute of Applied Health Research concluded that their evidence, published November 6th in British Journal of General Practice, showed that annually 32,500 children undergo needless tonsillectomies at a cost to UK’s National Health Service of £36.9 million, the equivalent of $47,387,279. On the other hand the team found that many children who might benefit from having their tonsils removed are not having the surgical procedure. The researchers found that of 15,764 children who had records showing sufficient sore throats to undergo a tonsillectomy, just 2,144 (13.6 per cent) actually went on to have one. Tom Marshall, Professor or Public Health and Primary Care at the University of Birmingham, said, “Research shows that children with frequent sore throats usually suffer fewer sore throats over the next year or two. 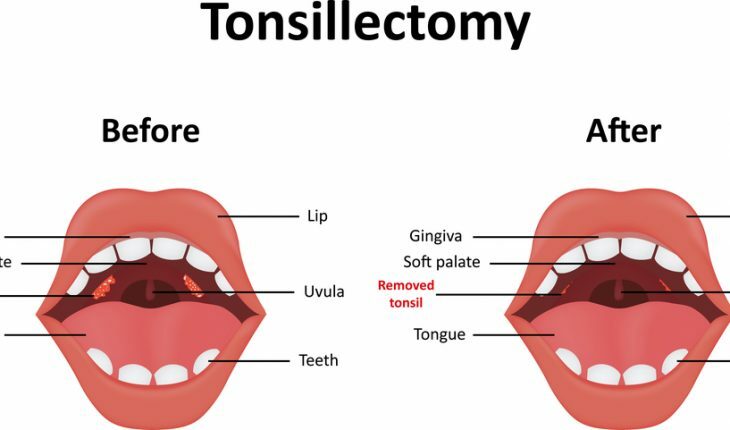 In those children with enough documented sore throats, the improvement is slightly quicker after tonsillectomy, which means surgery is justified.